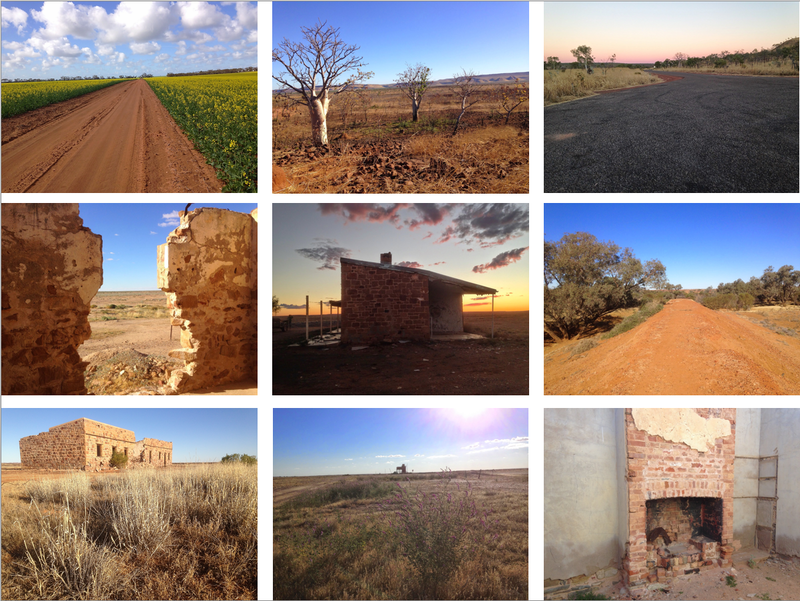 These photos were taken by me during a recent trip into outback Australia. There were so many textures and colours in the outback, including the beautiful blue skies, the amazing wild flowers and the endless roads and changing landscapes. Feel free to download the .zip file and use the images in your e-Learning course designs. The original images can be downloaded in a .zip file. Those are great, Dianne! I see some similarities between the Outback and Arizona. Thanks for sharing! Thanks David – yes, a great deal of our Outback is technically “desert” – so the similarities with Arizona are probably not surprising!